By default TCP/IP and Named Pipes are disabled, enable the services you need for remote connection. You have to set these settings for every instance you want to remotely connect to. Now you have to restart the SQL Server Services for all changed instances. 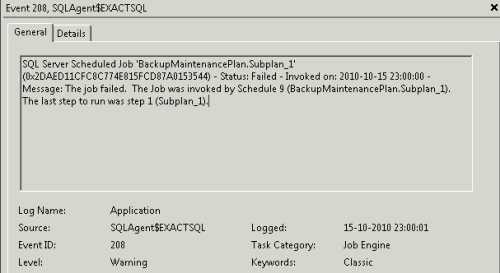 Posted in Blog, SQL 2008 at July 26th, 2010. 1 Comment.